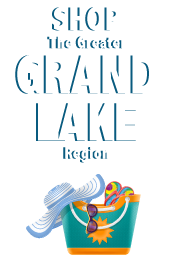 The Greater Grand Lake Region Visitors Center is a two-county, non-profit organization. 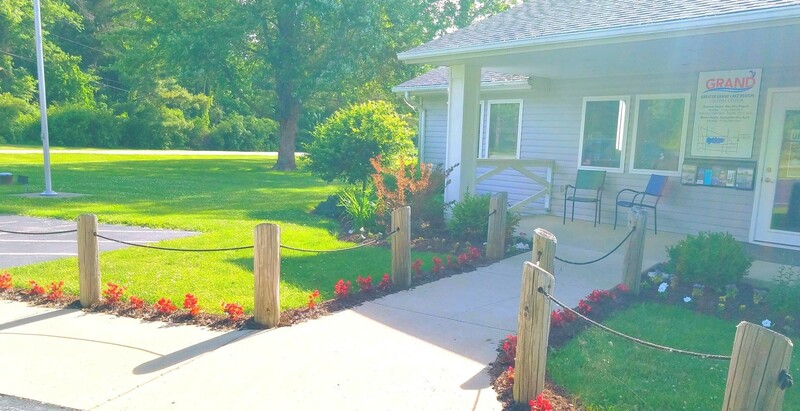 The purpose of the Visitors Center is to promote tourism and to attract visitors and groups to Auglaize and Mercer Counties. Tourism is the third largest industry in the state with more than 600,000 Ohioans employed in the hospitality industry. The Greater Grand Lake Region Visitors Center recognizes the economic impact of tourism and works to improve that aspect of economic development for the two-county area. The GGLRVC accomplishes this through marketing and promotion.